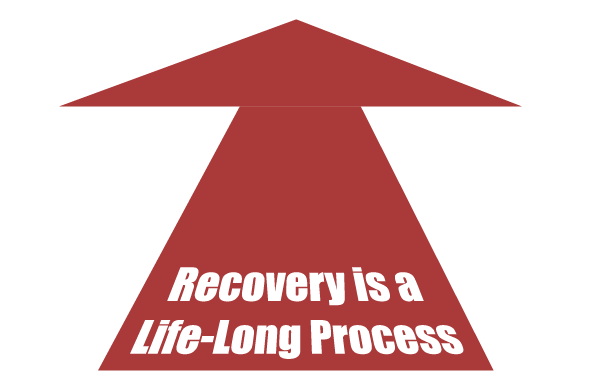 Recovery from drug and alcohol abuse does not end once a patient leaves a treatment facility. 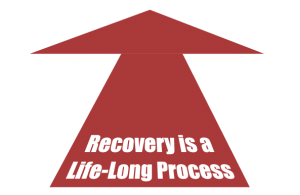 It is a life-long process that requires continual focus and support in order for the person in recovery to stay sober, rebuild their often damaged relationships, and chart a new path for a life filled with meaning and purpose. Alumni programs make this easier. Individuals leaving treatment will often have difficulty in the long term if they try to pursue this journey on their own; in fact, most require significant support from those around them. Some may not even know how to stay sober after treatment without the help of peer support. 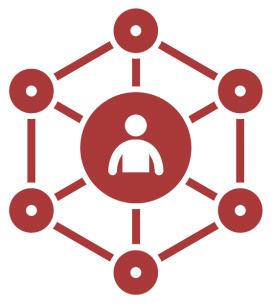 Experience has shown that one of the most effective sources of this kind of support is a continued connection with others who have gone through the same treatment process for their own substance abuse and mental health issues. Alumni programs such as the one developed by the staff at Seaside Palm Beach are a great way for those in recovery to establish and maintain these types of supportive connections with others facing the same challenges and obstacles. Following recovery, patients are in a very vulnerable state as they try to reintegrate back into their regular worlds. Without help, they face a very real threat of relapse into the substance abusing behaviors they have tried so hard to overcome. At Seaside Palm Beach, we are committed to preventing relapses and have set up several alumni programs to help our patients stay sober. Our alumni programs educate patients on when and where relapses begin and effective methods to fight their urges. We work to maintain an ongoing post-treatment relationship with our patients so they can learn relapse control and self-management to lead a life of sobriety and purpose.